If you like buy one get one deals, you’re going to love this sale! 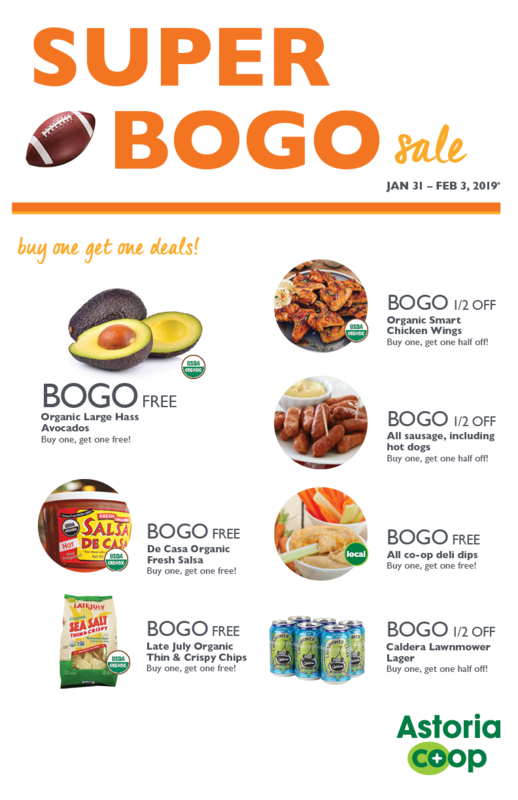 Just in time for game day, here’s some amazing offers for you. Hurry in! Sale prices are good while supplies last.